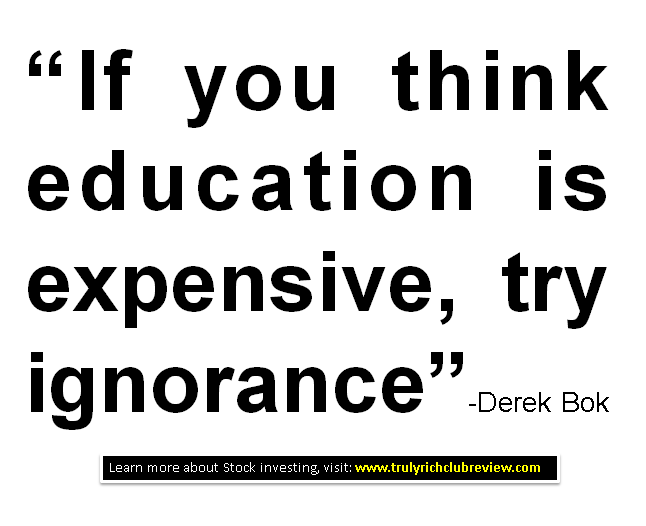 Did you know that 85% of people who entered that stock market LOSE their Money? Yes, that's the scary fact. I guess you (me... either) don't want to be part of that huge percentage. That's a big number. Here's the good news. Did you know that you can be part of the other 15% too? 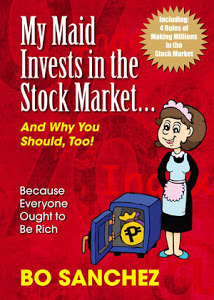 Three years ago, I shocked the world by writing my book, My Maid Invests In The Stock Market And Why You Should Too. (That book became #3 in the Top Ten Bestselling Books List of National Bookstore.) 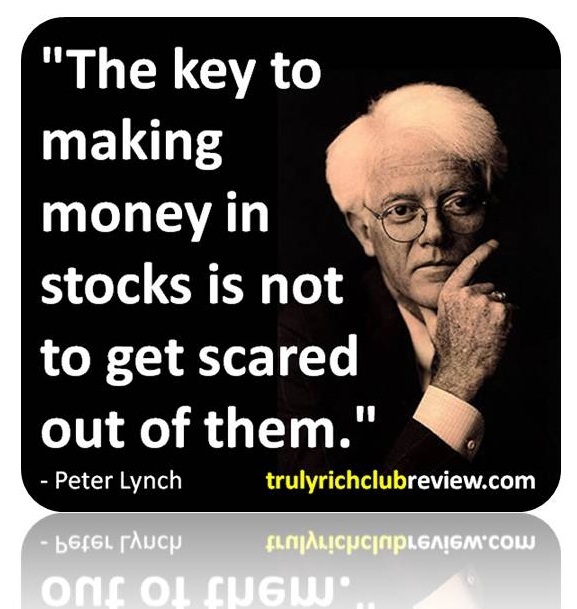 All of a sudden, people realized that anyone could be rich through Stocks. 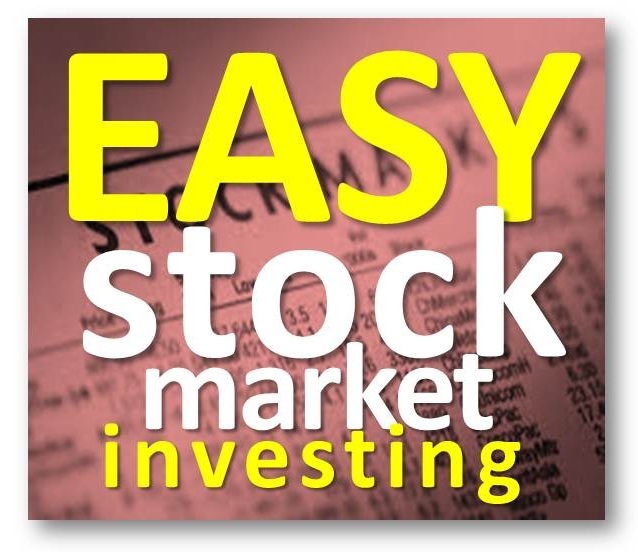 If you want me to help you, join me in my How To Make Millions Through The Stock Market Seminar on August 3, 2013. At the end of the seminar, if you don’t have a stockbroker yet, we invited COLFinancial, the #1 stockbroker in the country, to be there to help you open an account with them. 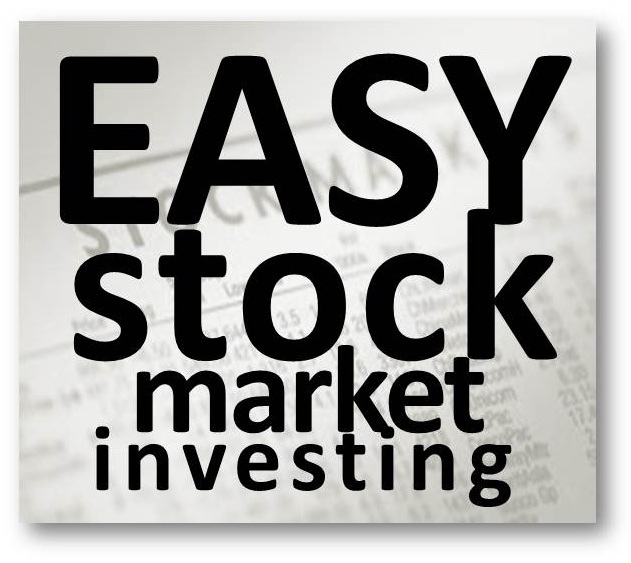 My team will also guide you—one step at a time—how to operate their website and buy your first stock! 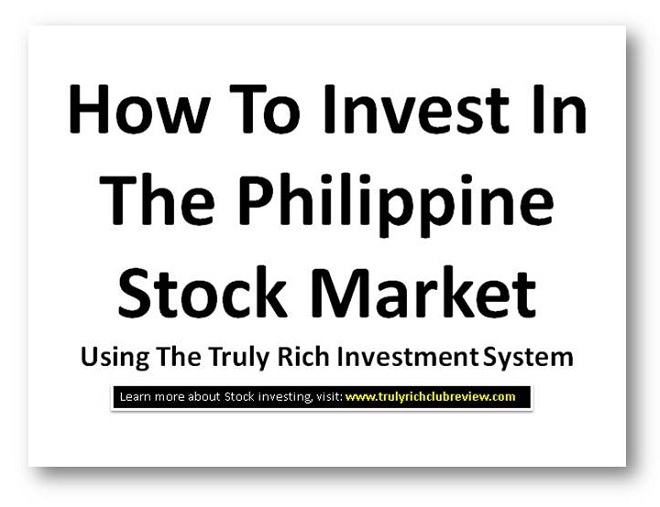 To join my How To Create Millions Through The Stock Market Seminar, your learning investment is P1475 only. But if you sign up before June 30, you get it at the early bird price of P975 ONLY.